Apple has never been in a hurry when it comes to upgrading its MacBook line, but rumors claim that this year will see several alterations to the laptops’ prices and specs. Last week, it was reported that a cheaper model of the MacBook Air would arrive this spring. Apple has already removed the 11.6-inch model that was introduced in 2010, leaving only the 13.3-inch version, which launched ten years ago. Apple doesn’t give the Air as much attention as its other laptops, but its design and comparatively low cost makes it popular among students. KGI securities analyst Ming-Chi Kuo thinks an updated model with a “lower price tag” will arrive sometime during Q2 2018. Whether the 1440 x 900 display and 5th-generation Intel Core i5 CPU will also get an upgrade is unknown but reducing the $999 starting price closer to $699 or $799 could certainly improve its appeal. 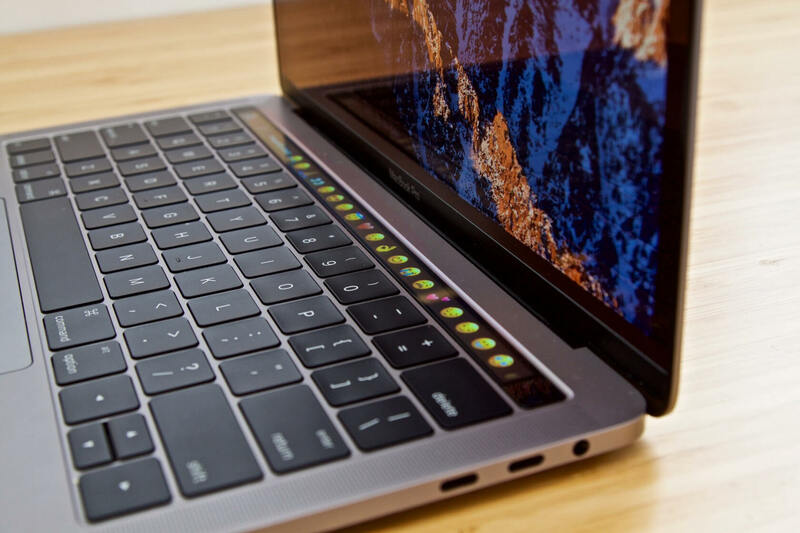 Forbes writes that while Apple’s 12-inch MacBook might not see a hardware upgrade this year, 2019 could bring a major change. There’s long been talk about the company moving away from Intel and designing a laptop powered entirely by its own A-series processor. It’s not implausible that this might happen with the 12-inch MacBook, or it could debut in a brand-new MacBook. Digitimes reports that Apple will release a new 'entry-level' 13-inch Retina MacBook in June, which will feature a 2560 x 1600 display with a 226 PPI density, which is the same as the 13-inch MacBook Pro. It's also thought to be cheaper than the 12-inch MacBook's $1299 price, possibly starting around $999. Moving to the MacBook Pros, Forbes believes that contrary to some reports, Apple could upgrade its 13-inch Pro's 7th-gen Intel CPU with an 8th-generation quad-core chip this year, offering improved performance and battery life. With the 15-inch MBP, a slightly less likely scenario might see Apple upgrade to six-core mobile Coffee Lake CPUs, which also feature four extra threads. Several of these processors are expected to launch this year, and specs for the i7-8750H recently leaked on Geekbench. While they might not arrive in 2018, other potential MacBook changes include the addition of Face ID and touch-enabled displays.